The entire content has been updated to reflect such changes as contract risk, EU Procurement Regulations, category management, procurement strategies and world-class procurement. 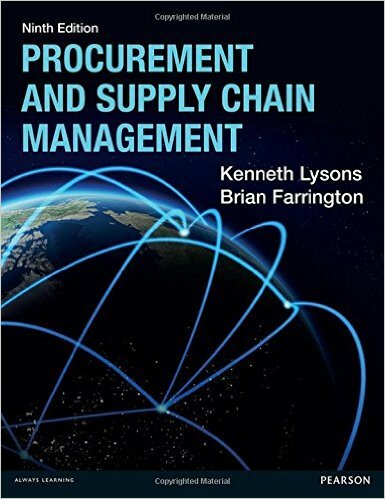 Extensive research has been carried out on an international scale to reflect material changes in the procurement profession. New teaching resources, including an Instructors Manual and comprehensive PowerPoint slides are available from www.pearsoned.co.uk/farrington. CCG Contracts: Friend or Enema!